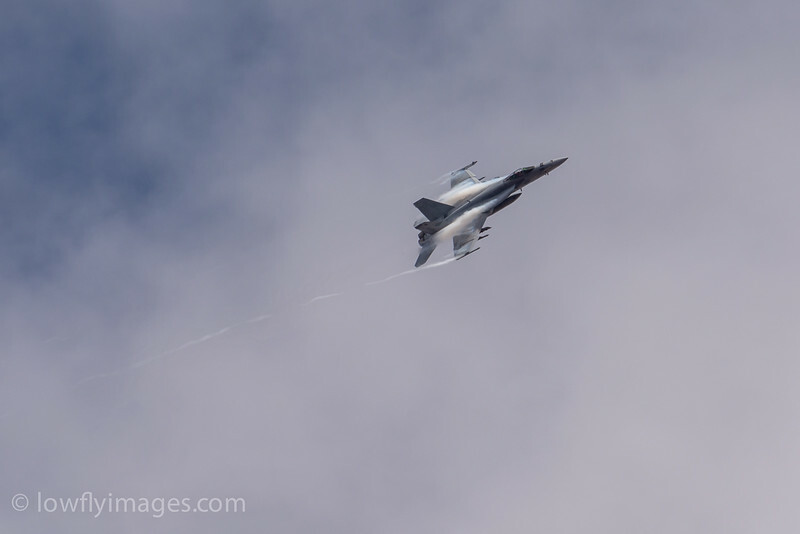 Welcome to my military and civil aviation photo galleries. My name is Paul Massey, I'm located on the North Staffordshire/South Cheshire border in the UK. In 2004, I converted from film to digital photography. The photo's here have all so far, been taken with either a Nikon D70, D200, D300 or D7100. Lenses used are the Nikkor AFS 300mm f4, AFS 70-300mm vr, AFS 70-200 f2.8G vr2, AFS 300mm f2.8G vr2, AF-S 17-55mm f/2.8G IF-ED DX and 200-500mm f5.6E ED VR AF-S, at times together with a 1.4 TC.